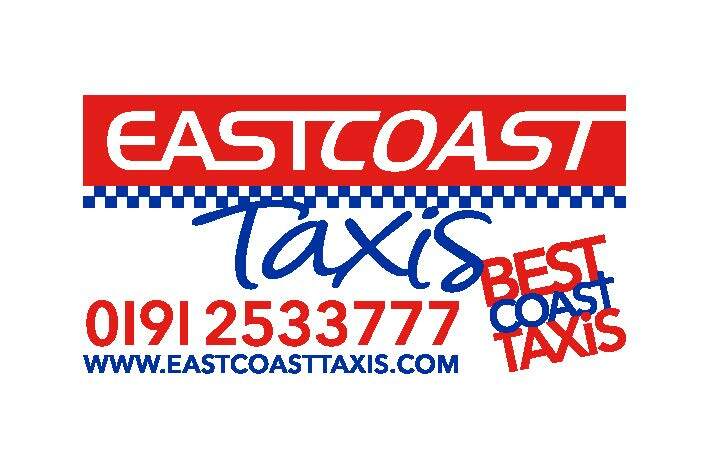 The organisers would like to thank all who have helped to make this year's Festival a tremendous success, especially our sponsors, and you, the customers, without whom we would not have a Beer Festival.  Planning is already under way for Tynemouth Beer Festival 2019, and the dates will be confirmed early in 2019. Once again, we are looking for sponsors for 2019. Want to sponsor a beer for 2019? Click here to find out more!